The Rock Island-Milan School District No. 41 strives to keep schools open for students during the year. In times of inclement weather (most likely snow, ice or extreme cold) the decision to open or close schools is based on current and anticipated weather and road conditions that will affect families during school hours. Actual and projected snowfall and icing. Assessment of city street and road conditions. On days when school is in session but conditions deteriorate during the day, the district administration will convene to decide the status of after school and evening activities. The decision is shared through the same communication channels used to make a school closure announcement. If a winter weather storm develops while school is in session, early dismissal of school may be required. However, this would only occur under the most extreme conditions. If a decision is made during the school day, the district’s emergency communication resources would be used to notify parents and employees. 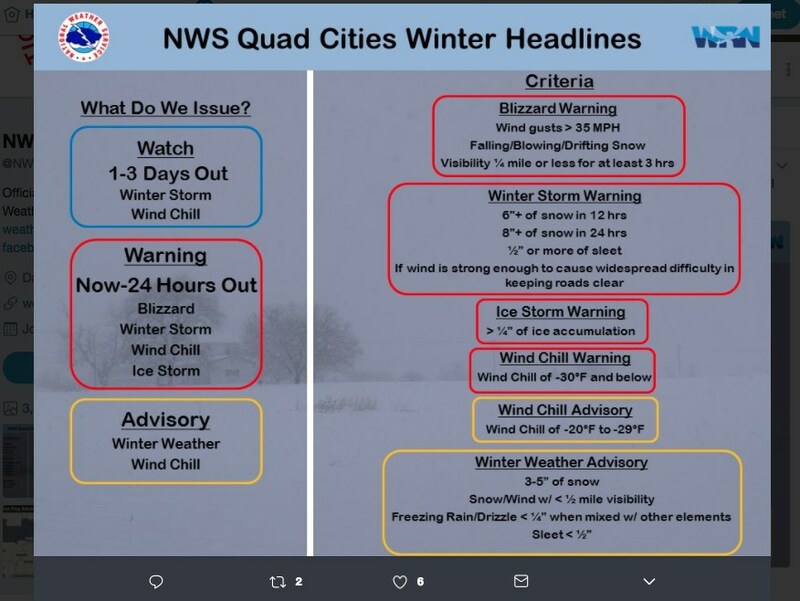 If bitterly cold winter weather conditions are present during the school day, district officials refer to the National Weather Service’s Wind-Chill Factor to determine whether or not school will be held. For outdoor play during the school day, buildings are to keep students indoors when the temperature outside reaches 20 degrees Fahrenheit or lower. Parents can help the district by making sure that the school has an updated phone number and contact information. The Emergency Phone Notification System uses the information in the student database and is synced each day. If you have any questions about the winter weather school closing procedures, please visit with your school principal.